With 3.5 billion searches per day, Google is the most widely used search engine and you definitely want your business to be there. Visibility is crucial for restaurants to succeed in the digital age and building an online presence is the key to bring customers in. 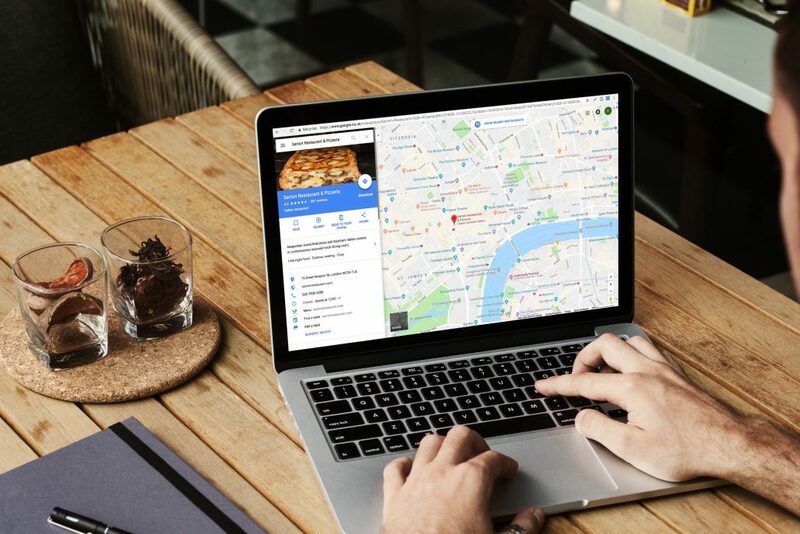 Google Maps makes easy for people to find your local business with a free listing tool that helps you to manage your visibility across Google. 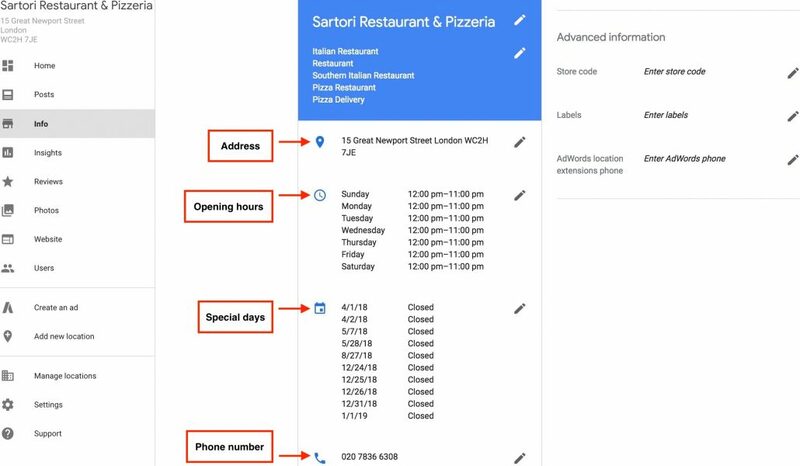 All you need to do is to create an account on Google My Business and update it with all the information about your business – such as address, opening hours, contact info and photos. 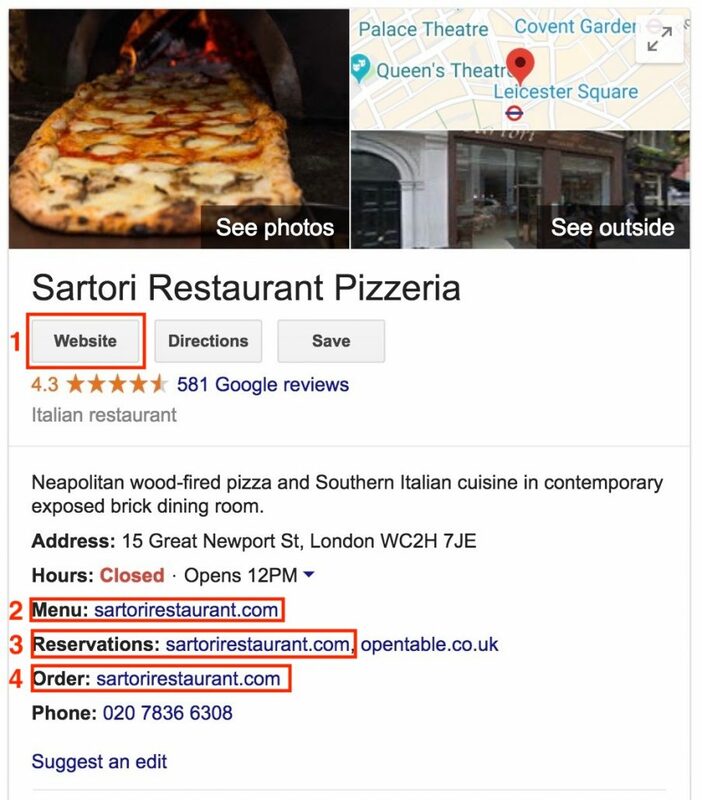 Once your listing is set up, your profile box will appear whenever people search for your business or similar businesses on Google Search or Maps. 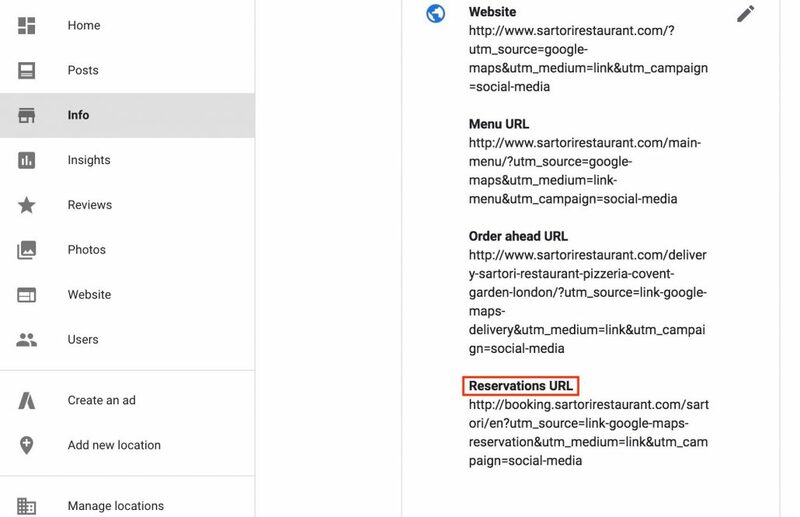 Other than the basic information of your restaurant, you can add quick links to specific actions. This makes easier for customers to take action directly from the search results page or Google Maps. Having a reservation link will help your restaurant to increase the number of direct bookings. Indeed, booking links make customers more likely to take an action. If you have a reservation link, you can potentially track your customers behaviour. Simple and effective, it only takes 5 minutes to add your reservation link on your Google My Business profile. You may see some links to certain booking and ordering services appearing automatically on your business listing. These links are updated via third-party and cannot be edited or removed in Google My Business. If you want to modify those links you should contact the third-party provider. With booknbook you can easily track your customers and identify where their bookings come from. By adding a tracking code to your reservation link, we enable you to analyse how many of your customers book through Google Maps and which day and time are more popular to make the booking. This function is currently still tied to Google Analytics, but it will soon be integrated in booknbook suite. Therefore, you will have the chance to better understand your customers behaviour and improve your digital marketing resources accordingly. Find out more about booknbook!